We chose “Complete IT Solutions” as our tagline for a reason. Baynetwork delivers complete services for IT infrastructure for our San Francisco and Bay Area customers. From complete network design and equipment procurement to simple cable* installation, we have the knowledge and experience to get the job done. 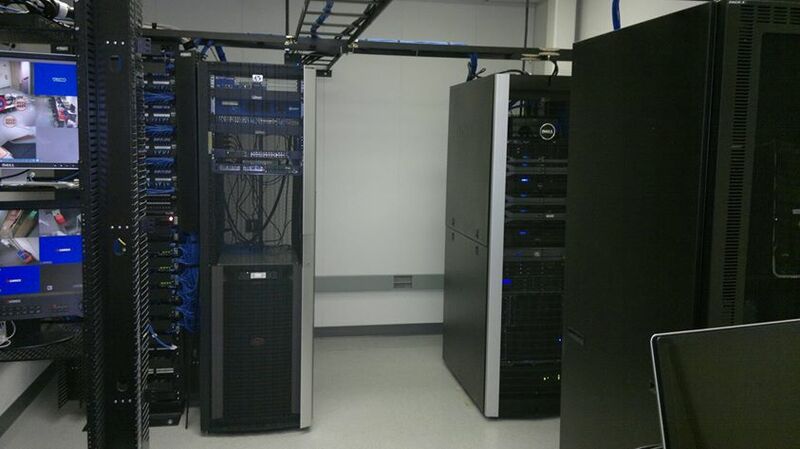 Baynetwork designs and installs structured voice, data, video and multimedia cabling* and power solutions. We have over 20 years of installation experience, and our technicians are highly trained and certified professionals. 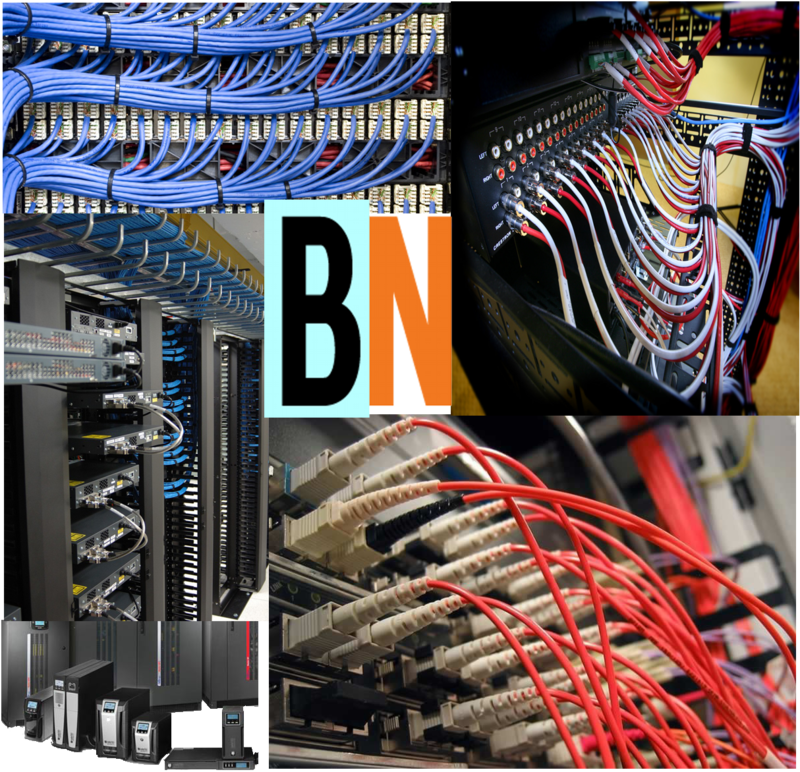 Baynetwork installs your crucial data cabling and network hardware more efficiently and with better quality than our competitors. Our team of experts is ready to help you overcome any infrastructure challenge your company or data center may face. If you are ready for state-of-the-art cabling infrastructure, let us help you design it. 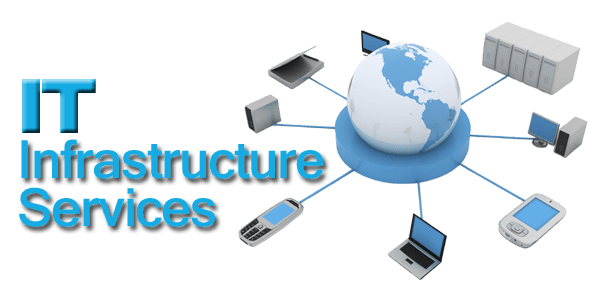 Contact us or call to speak with out infrastructure and cabling manager to inquire about your structured cabling project. Data cables are used to transmit information between systems such as servers, personal computers and other hardware. While there were some standards in between, the first standard to discuss is Cat5. This was a common Ethernet standard, although it is quite outdated at this point. It is notable as the throughput speeds were a nice, round 100 Mbps, at distances up to 100 meters. Nobody should try to run a network on Cat5 these days, nor are the cables even available for purchase. The subsequent standard is Cat5e, and the “e” stands for “Enhanced.” The more modern Cat5e cable is produced to a higher standard, and is designed to reduce “crosstalk,” which is the phenomenon of unwanted transfer of signals in the wire that reduces throughput. Cat5e can have speeds of 1000 Mbps, and is used in many residential and commercial wired applications for Gigabit Ethernet. This is the slowest cable that anyone should use for a new Ethernet setup, and its primary advantage currently is its lower cost. There is also a plan to increase the speeds of Cat5e to 5 Gbps over the existing cables, known as the IEEE P802.3bz standard, which also works on Cat6 cabling. The next standard up is Cat6, which are wound more tightly, add a nylon spline, and shielding to further reduce crosstalk, and reduce interference. While the obvious advantage of Cat6 cabling is that the throughput bumps up to a ridiculous 10 Gbps, but the detail is that these speeds are limited to 55 meter distances, which is shorter than for Cat5 or Cat5e runs, and at longer distances goes back to 1 Gbps. While the speeds are faster for Cat6 on shorter runs, the downside is that the wires are stiffer making them more difficult to bend, and the thicker wires are more difficult to terminate. Cat6 has also traditionally been more expensive, although the price difference compared to Cat5e has lessened over time. Cat6a is the next variant, and the “a” after the six means “augmented.” These are thicker cables, and are more heavily shielded, which virtually eliminates the crosstalk issue that limits the previous cabling standards. The speeds of Cat6a are 10 Gbps, but the difference is that these lightening speeds are maintained across longer distances of up to 100 meters. These thicker cables with their better shielding are ideal for industrial situations, but lack flexibility that is often needed for a residential deployment. The latest “cable on the block” is Cat7, which is shielded, and requires a GigaGate45 connection. The speeds are wickedly fast, at shorter distances, maxing out at 100 Gbps (!) at < 15 meter distances, and reverting to 10 Gbps at longer distances. There is also a Cat8 standard that is still being finalized, but no gear is currently available, with a targeted throughput of 40 Gbps at longer distances. These “next generation” cable choices of Cat7 and above are more suited to data centers, than residential applications. Coaxial (Coax) Cable is used in CCTV, Cable modems, TV and video. Fiber Optic Cable is the preferred option for fast data connections. It is used by cable and telephone companies to provide fast Internet connection. Fiber optics uses light and glass as the mechanics for data communications. Fiber optic cable is fragile due to the cable’s glass portions. It is also lightweight and does not have the signal degradation problems experienced by the other two data cables.